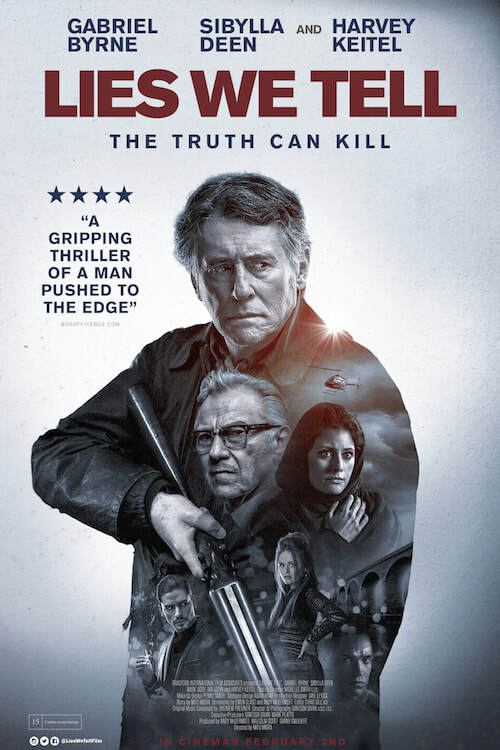 SYNOPSIS:When his billionaire boss Demi (Harvey Keitel) dies, chauffeur Donald (Gabriel Byrne) is given one final job - to wipe out any evidence of Demi's relationship with his mistress, the enigmatic and beautiful Amber (Sibylla Deen). Donald's task soon unravels when Amber's life is threatened, and he finds himself her reluctant protector. Unwittingly drawn into a dangerous urban underworld, he encounters dark, harrowing practices, and a sinister criminal figure who will test him to his very limits.